It will not take long until we actually witness such discussion in real life! How long will it take for us to live in a Photoshopped world? 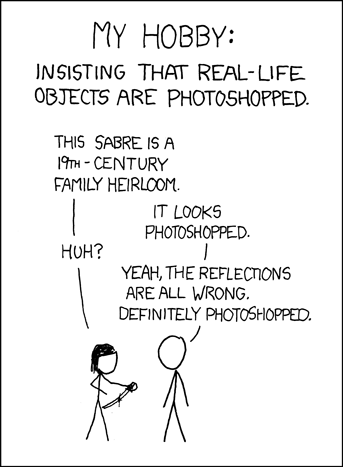 heirloom, insist, photoshopped, real-life, sabre. Bookmark.